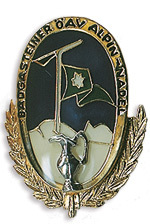 35 years ago, the Gastein physician, Dr. Hermann Greinwald, together with the OeAV Branch Bad Gastein, “invented“ the Hiking Book and "Wandernadel" (hiking pin). 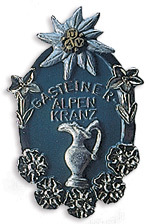 The action was later extended to the entire Gastein valley and adopted by many other places. 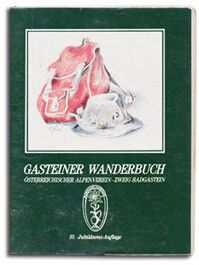 Without the lovingly crafted, green “Gasteiner diary“ with a red backpack and hut on the Cover, barely any adults, and certainly no a children went to hike. 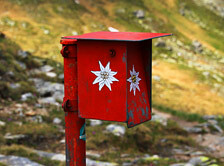 The walking pins are still extremely popular with guests and Locals. 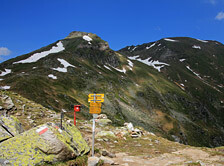 Only the “Wandermank“, the little fabric marmot, which used to be the big incentive for small Hikers, has now been retired. 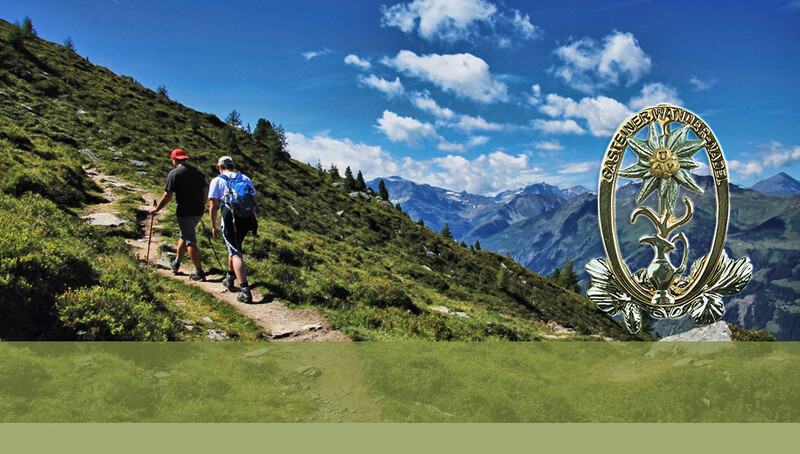 Stamp each Tour with the Wanderstempel on the designated pages in the diary or in your Hiking pass at the tourist offices. 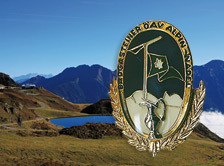 If you have enough points collected, you can select the appropriate walking pin in the tourist office to purchase. 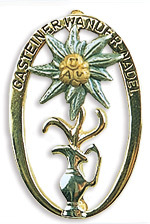 In the overview and the tours you can see how many points you get for a goal. 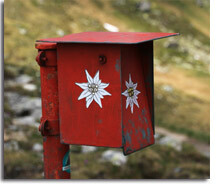 The validity of the points is unlimited, so you can collect over the years. 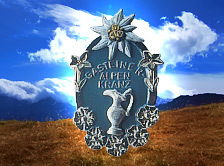 The proceeds, by the way,help the Alpenvereinssektionen of the Gastein valley with their expensive, complex and responsible tasks. 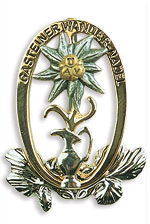 Fairness is a matter of honor! 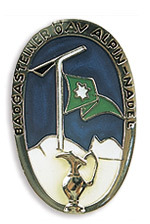 We are convinced that Fairness for you is a matter of honor and the only rule for the acquisition of the walking pin is to comply with the following: That all the targets, for the points you claim, have been achieved through your own hard work.For summits without a stamp, we trust your word, possibly backed up by a picture or the statement of another hiker. 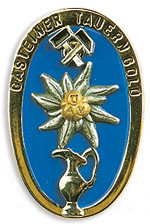 Certainly, cheating is easy, but it spoils the honest joy of achieving the award right? 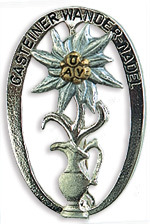 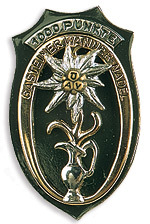 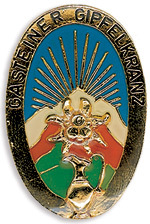 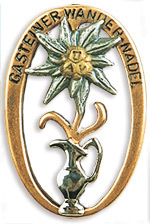 Wait maybe even only a season, probably then you will actually make, and can even be more proud of your honestly acquired Gastein walking pin!